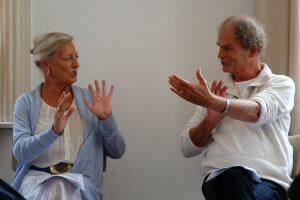 Open for everyone interested in Breathwork and the Integrative Breathwork Therapy training in Kleve, Germany. 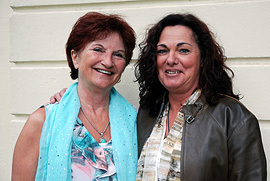 The open day allows an insight into the theory and practice of Integrative Breathwork. After an introduction by Tilke Platteel-Deur and Hans Mensink you have the opportunity to try a free private Integrative Breathwork session.